The address is 750 Pacific Blvd. (Behind the casino) Boarding Time is 7:00pm and Departing is 7:55 pm. 2 pieces of ID required. 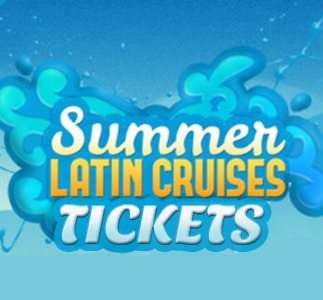 Select How many Colombian Latin Cruise Tickets you wish to buy and see ya on board dancing the best Latin Music and Top 40’s with us…!!! This is the First Colombian Latin Cruise in Vancouver don’t miss it.